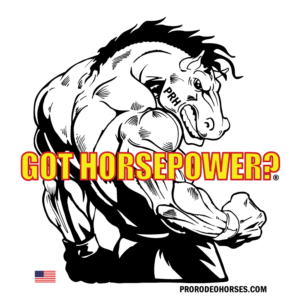 Of course, no one becomes a champion tie-down roper without a good horse or two. Durfey’s prize winner is Nikko. He estimated he’s won approximately $700,000 riding him. 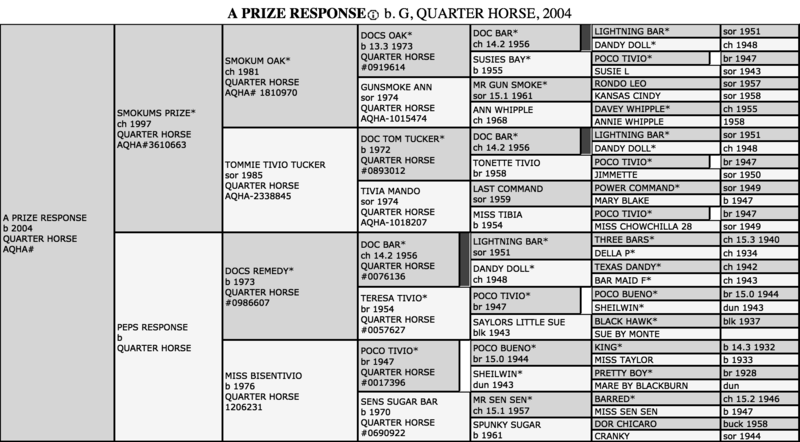 “Nikko” is a 2004 bay gelding Smokums Prize and out of Peps Response by Doc’s Remedy. 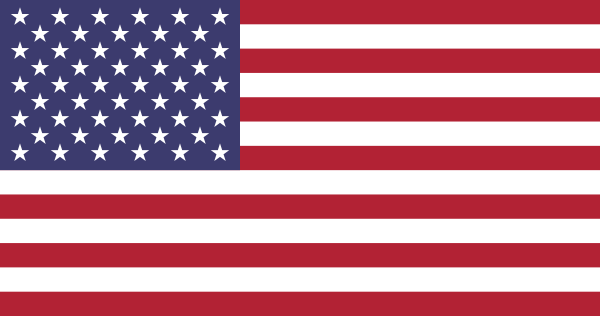 The horse was bred by Walter and Sharon Wright of Santa Maria, California. 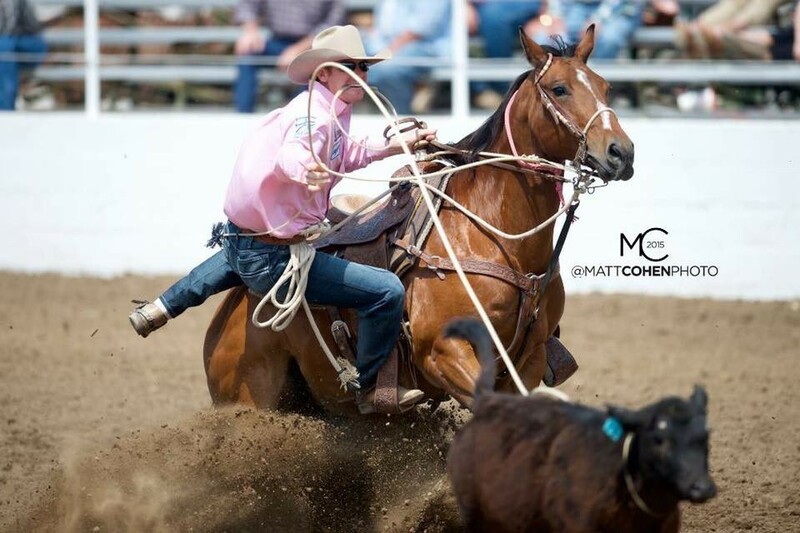 Tyson bought the gelding from roper Justin Maass. 2016 NFR Tie-Down Roping World Champion: Tyson rode A PRIZE RESPONSE aka “Nikko” in all 10 rounds. 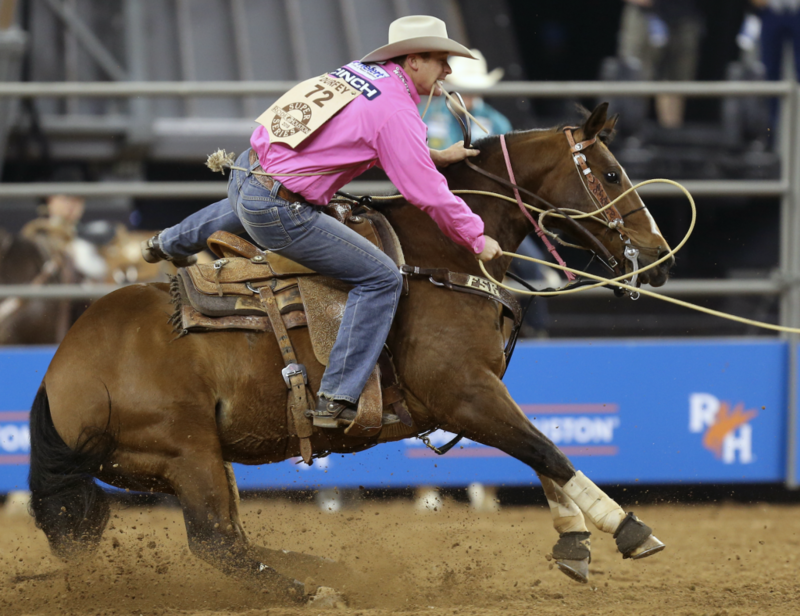 “Tyson Durfey’s hopes for a tie-down roping Wrangler National Finals Rodeo average title took a hit in Round 5 when he clocked a time of 19.1 seconds. However, he more than redeemed himself in Round 6, winning with a time of 7.4 seconds. 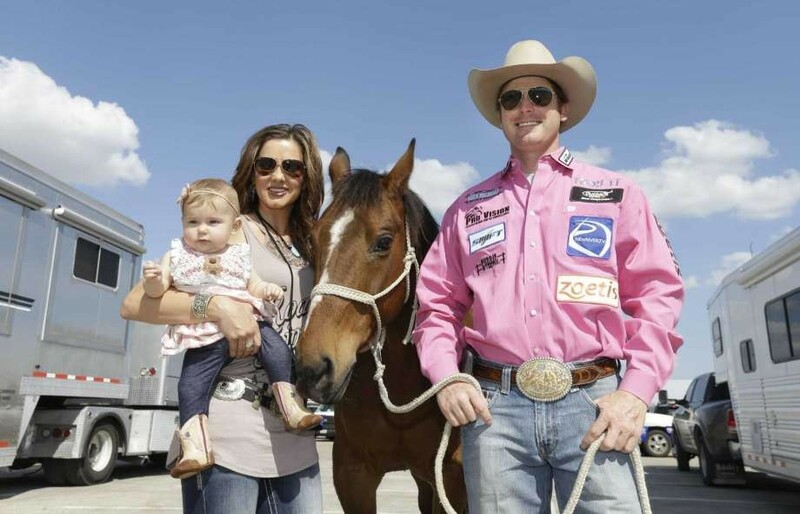 It was his fifth career NFR round win, and it moved him to fourth in the NFR average and sixth in the world. His Round 6 calf wasn’t that impressive in previous rounds. Tyson is riding his trusty A Prize Response, aka Nikko, who is a 2004 bay gelding Smokums Prize and out of Peps Response by Doc’s Remedy. “I rode him out here last year and won a couple rounds on him,” Tyson said. “Justin Maass rode him out here in 2013, so he’s had quite a few trips here. He works really consistent, really slides a lot. He’s definitely an amazing horse. The beautiful brown horse doesn’t immediately look like a rodeo champion. “He’s really short and he travels really, really low,” Durfey said. 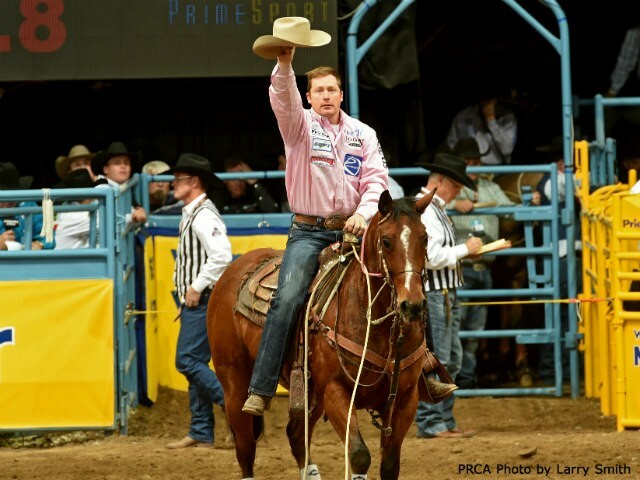 COLORADO SPRINGS, Colo. – Tyson Durfey, the 2016 PRCA World Champion Tie-down Roper, had his main horse Nikko pass away Nov. 23, 2018. Nikko was 14. Nikko passed away because of a ruptured colon. 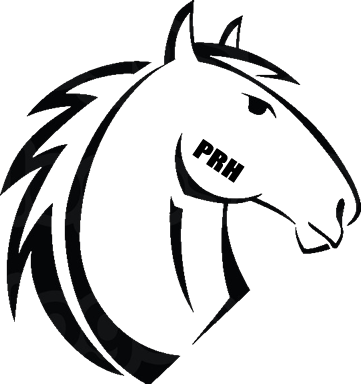 In his Facebook post, Durfey spoke more about his standout horse. Nikko’s initial colic came from a displaced colon Nov. 16, causing him to have surgery. 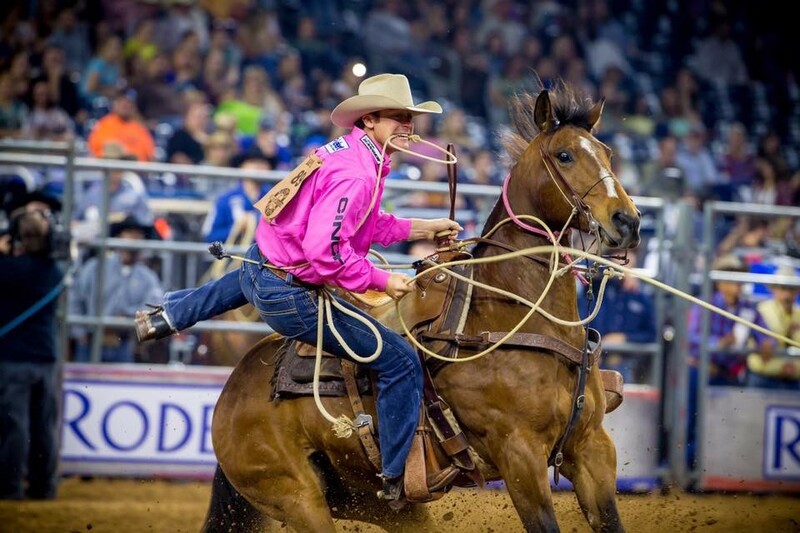 Durfey is exploring horses to ride for the 2018 Wrangler NFR in Las Vegas, Dec. 6-15. Durfey enters the Wrangler NFR third in the 2018 PRCA | RAM World Standings with $126,518. 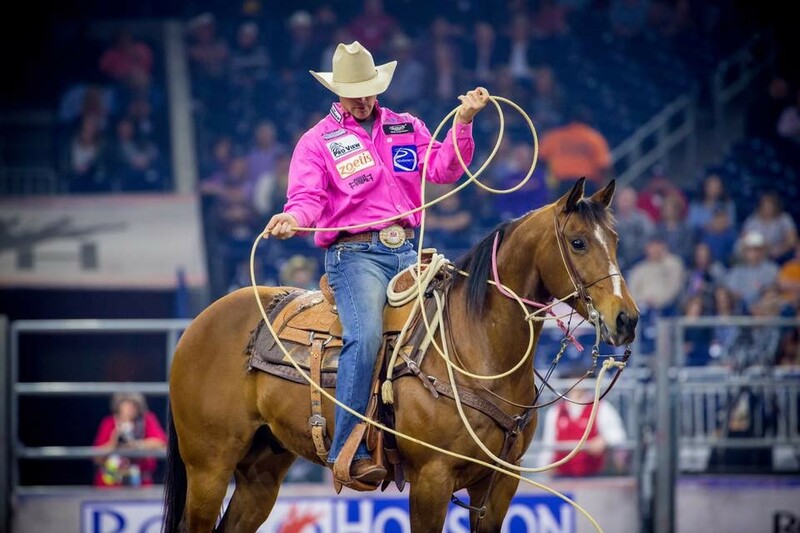 In a Nov. 21 interview with ProRodeo Sports News, Durfey said his options include his back-up horse Mitch, 14, and Curtis Cassidy’s horse, Stick, a former Canadian Professional Rodeo Association Tie-down Roping Horse of the Year. 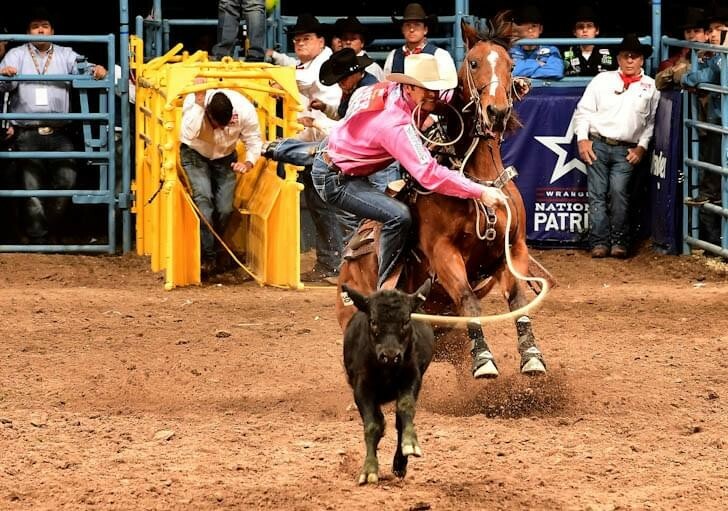 Durfey rode Stick for half of the 2014 Wrangler NFR.